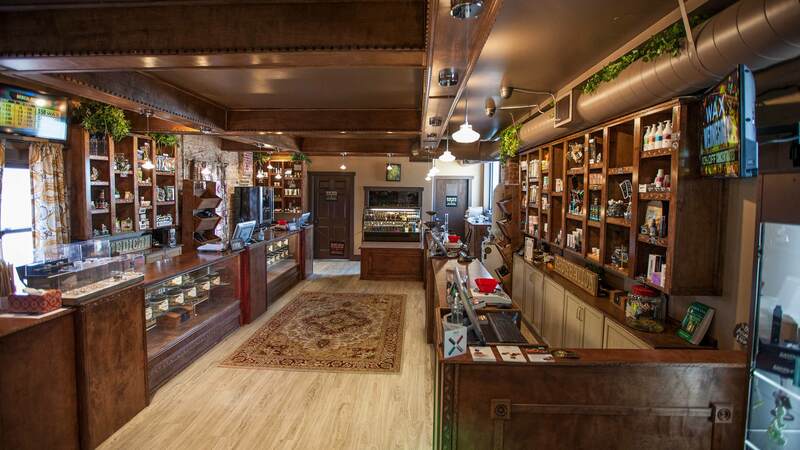 Lucy Sky Cannabis Boutique’s Broadway Location off Denver’s Green Mile is a gem not to be overlooked. Experience our unique strain list, top quality concentrates and delectable variety of edible treats. 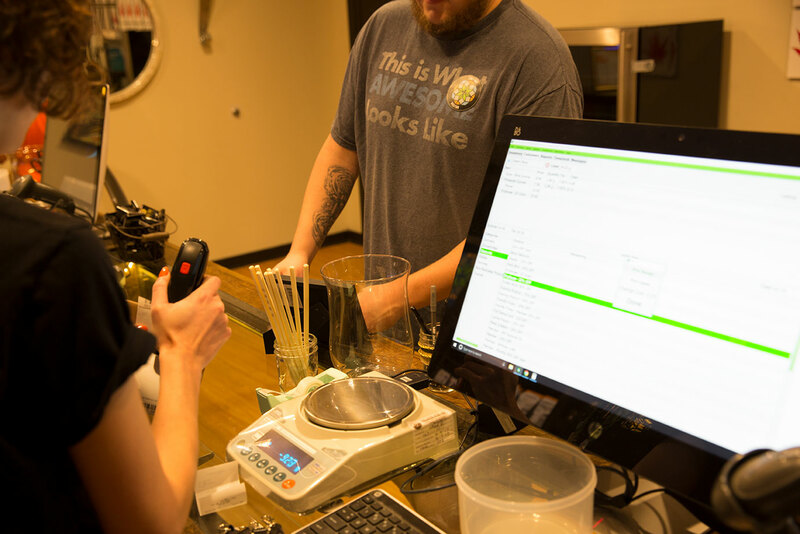 The cozy house-style boutique is open to recreational patrons 21+, medical patients 18+ and is ready to serve all of your cannabis needs 7 days a week 9am to 10pm. Lucy Sky Cannabis Boutique’s Havana Location is nestled between the Kennedy Golf Course and Hamden Heights Park, right off E Hamden Ave. This location is currently MED only with a large selection of your favorite items. REC will be coming soon to this location, so please keep checking back. The warm and inviting boutique is open to medical patients 18+ and is ready to serve all of your cannabis needs 7 days a week 10am to 8pm. 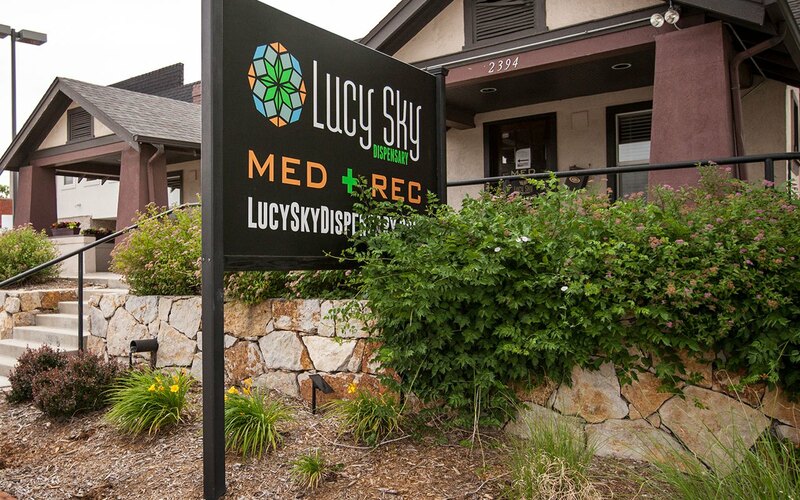 Lucy Sky Cannabis Boutique’s Wash Park Location tucked into the South Denver Historic District is the area’s go to recreational and medical cannabis location. The loft-style flagship location is an experience unlike any other. Offering recreational patrons and medical patients, with a valid 21+ I.D, our unique strain list, top quality concentrates and a delectable variety of edible treats 7 days a week 10am to 10pm.